White water boating enthusiasts will once again have reason to celebrate March 18 and 19, when the Department of Conservation and Natural Resources (DCNR) releases water from Lake Nockamixon into Tohickon Creek, creating temporary rapids. 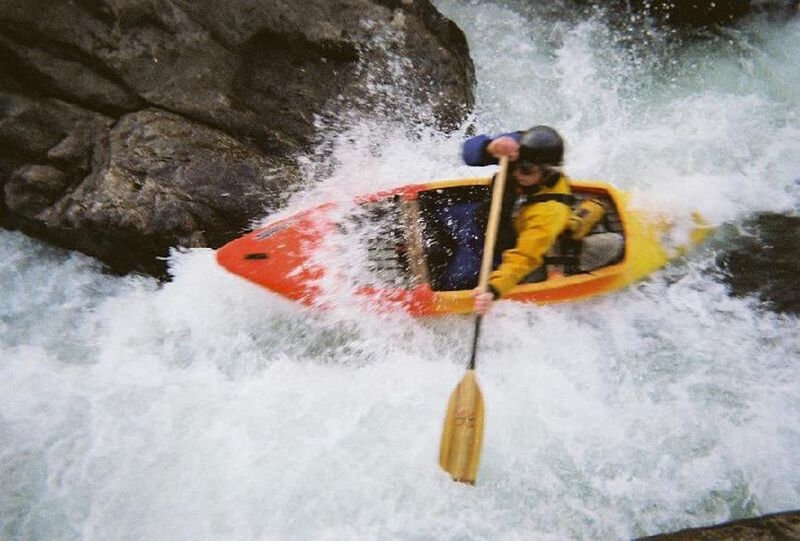 Water releases are eagerly awaited by white water paddling enthusiasts, and they draw skilled kayakers, canoeists and occasional rafters from throughout the Northeastern United States. Most launch their craft at Ralph Stover State Park near Pipersville and travel some four miles along the Tohickon Creek to its junction with the Delaware River at Point Pleasant. Releases are historically scheduled on a semi-annual basis, usually occurring the third weekend in March and the first weekend in November. White water releases from Nockamixon State Park dam near Ottsville provide suitable boating conditions downstream through Ralph Stover State Park from 9 a.m. to 4 p.m. each day. The water releases begin at 4 a.m. and, several hours, later millions of gallons of water move down the waterway, creating white water conditions at Ralph Stover State Park. Suggested hours for viewing the release and boating activity are from 8 a.m. to 5 p.m. at Ralph Stover, which is about 11 miles north of New Hope. DCNR officials remind boaters that this is technical whitewater with Class 3 and 4 rapids that require boating skills. Boaters should be aware of, and abide by, the safety code of the American Whitewater Affiliation. Boaters must wear appropriate personal flotation devices, take appropriate precautions to prevent hypothermia, and use only craft designed for this type of water, says the DCNR. Hurricane Sandy damage at Ralph Stover State Park forced cancellation of this popular event in 2012, say organizers. It was called off again in fall 2013 due to a mechanical failure at the dam control tower in Nockamixon State Park, and cancelled in spring and fall 2014, as well as spring 2015, because of bridge replacement work on Route 32 at Tohickon Creek in Point Pleasant. For more information, contact Nockamixon State Park at (215) 529, 7300, or Delaware Canal State Park at (610) 982-5560.